I bet your inbox is currently full of the latest items to buy? Full of shops pulling you into buy the latest trends. But you are still left feeling lost about what to buy and overwhelmed with choice but underwhelmed with what you find? At this time of year there is so much talk of party wear and the plethora of sequinned and bejewelled pieces that we fall for but we know from years gone by we only wear once. We can get so excited about the glamour of it all; The wining and dining and the social occasions fill our calendar to the brim but it does bring with it more stress on what to wear. An expensive time of year when we don’t need to waste any more money. 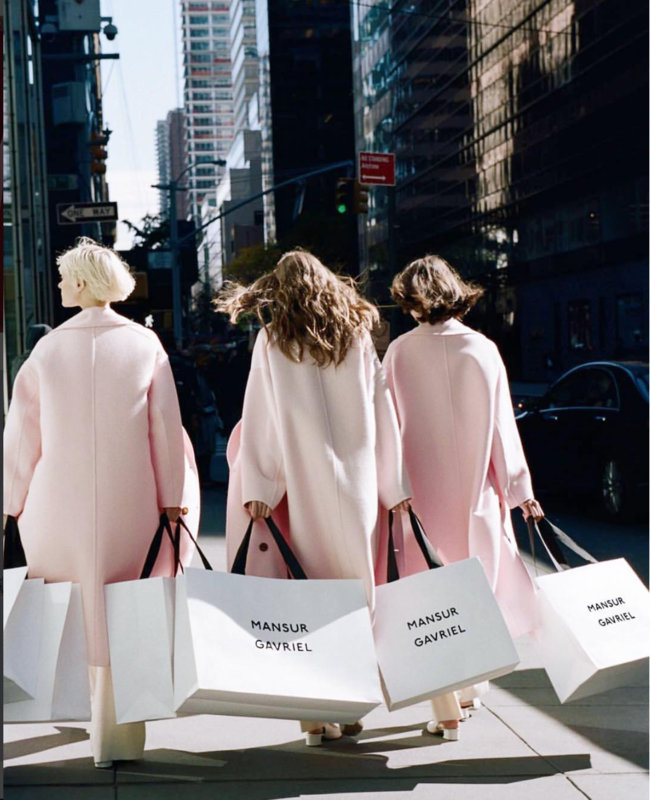 So how do we get better at shopping? and ensure that we buy clothes that last beyond the festive season? I learnt this trick recently and now teach it to those I work with and I would like to share with you. Wear the same black sequin top with your jeans that you’ve worn to every party for the last 3 years and is going bald from the sequins falling off. Head to the shops and see what they have and hope you find something (in the 45 minutes you can free up). Don’t go to the party. Now the third option is a consideration but not really an option as its a work do. You have to show willing to your team and there are some interesting people there that you want to meet. On to the first option which is doable but it fills you with a sense of heaviness and ‘not quite rightness’. A balding sequin top isn’t filling you with Xmas cheer. So the second option it is….again! Off to the messy shops we go, not knowing where to start or what to buy. Your wardrobe is full of clothes that you bought in a hurry, that solved a problem in the moment but has caused you disappointment long term. So to ensure you don’t keep repeating the same problem over and over again go shopping with the intention that ‘Theres always one special treasure to seek out’. To ensure the ‘it’ll do pieces’ stay away from your wardrobe and you only buy items that successfully express YOU then start searching for that special piece on the rail. The item that will help us to feel unique and true to ourselves does exist, I promise! The power of going shopping with the intention of finding that one special item on the rail helps us to enter the shops with positivity and hope. Something that is missing when people hit the shops as opposed to the usual desperation and disappointment that so many have. Search for the treasured piece, the item that will add magic back into our lives and skim over the ‘it’ll do pieces’. When you enter the shop, enter with curiosity and with the intention that you are there to find your treasure. The piece that will help lift your outfitting and your soul. The piece that when you put it on year after year you shout YES! The reason that this trick works so well is because of 2 reasons. First you are shopping with a positive intention, that energy and focus will reward you. The more we set intention in our lives the more we will get back exactly what we want and need. You are setting a higher standard for yourself. Secondly you are connecting with yourself, your identity and your needs. It becomes a personal mission not just a practical fulfilment. When you try clothes on, it no longer is a question of ‘it’ll do’ but instead gives you the ‘ooooooooh yea’ feeling. Follow that! Important note: If you walk around the shops with this intention and curiosity and you only come across ‘it’ll do’ pieces then you are in the wrong shop. Its time for you to find a new shop to treasure. Widen your search and step in somewhere new! Good luck with your hunt, your mission and finding your treasures. & once you get to the party have a boogie for me! !